Extended your battery and charge on the go with the Polaroid power pack. The Polaroid power pack is small enough to easily fit in a purse, briefcase, backpack and even in the palm of your hand. 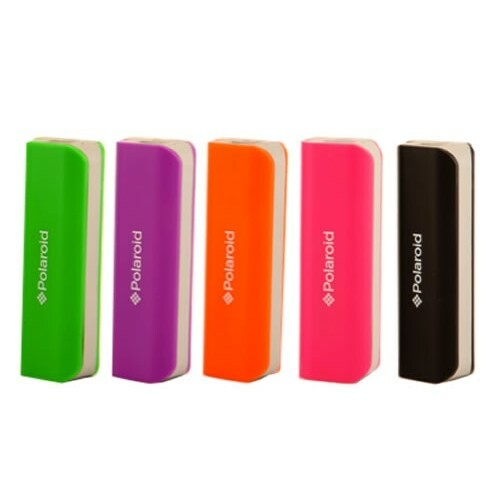 This lightweight but powerful polaroid battery power pack is perfect for work, vacation and everyday on-the-go. It has a modern slim, sleek, and stylish design. Its compact design makes it convenient to carry in your pocket or purse. You could even leave it plugged into your phone.